Just a few more days now and we'll have made it through. Are you tired? I don't think I will read a thing in May except for my book club book. 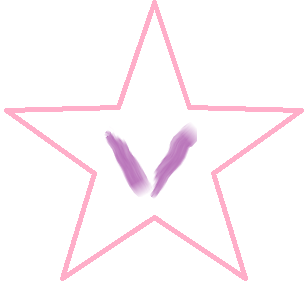 My V book is Veiled Eyes by C.L. Bevill. A vivid waking dream of giant cypress trees dripping with Spanish moss haunts Anna St. Thais. The trees sit on a black lake that resembles a dark Louisiana bayou with an evocative aura. The dream includes the presence of a man who seems to know Anna all too well and a group of people with strange telepathic powers, sometimes called veiled eyes. An orphan from Texas, she is on her way east to help out a friend when she encounters two terrifying things. Psychically, she begins to see and hear things through the eyes of an unknown individual, a man who knows more about her than she ever would have imagined. The second thing is that she has been kidnapped by a sociopathic trucker intent on making her his latest victim. 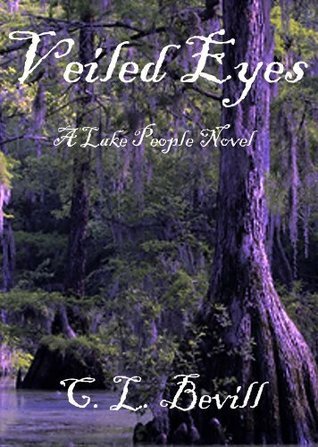 When she is rescued by Gabriel Bergeron, a member of the elusive Lake People in Northwestern Louisiana, Anna doesn’t realize that he is her psychic counterpart and she has been inexplicably pulled to the area. She shares their strange colored gold eyes and their distinctive mental powers. They are a reclusive lot and know that Anna is one of them, but has been isolated by unknown circumstances. She is drawn into their incomparable world, something between that of the Creoles and Cajuns, and much in addition to those. There Anna finds a romantic link with Gabriel and the spine-tingling fear of not knowing who to trust. Her return has disturbed the inner workings of the group and threatens to expose secrets long concealed in the murky Louisiana bayous. There are secrets to be divulged about her past and why she was spirited away as an infant. Anna isn’t safe until she discovers the answers she so desperately requires. This was an interesting read. I liked the concept of it very much and there was lots of action to keep you reading. It was hard to put down. I bet you are exhausted. I really like the cover of this one. I've been trying to read all the blogs that are left in the challenge these last few days...I meant to get around to everyone, but the days got away from me!